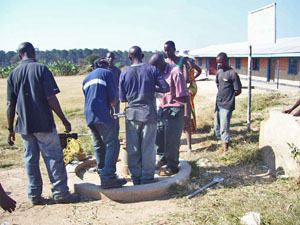 This well repair was completed in June 2008 and serves over 250 people in Kawama, Ndola. 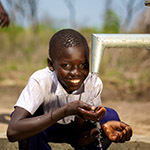 It was sponsored by you, our individual donors to The Water Project. 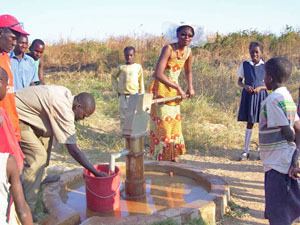 It will provide water to this small community for up to ten years at a cost for our donors of under $2 per person! Restoring water to this community will have a dramtic effect on overall health and economic development. You can read the Full Report (.pdf) here. 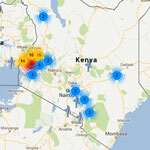 Want to help provide water to a whole community too?